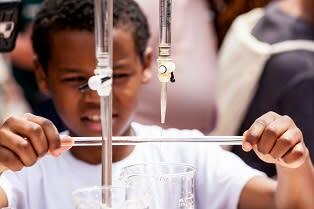 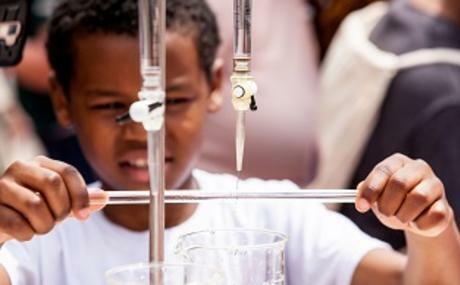 Science and art collide in this hands-on, interactive program! 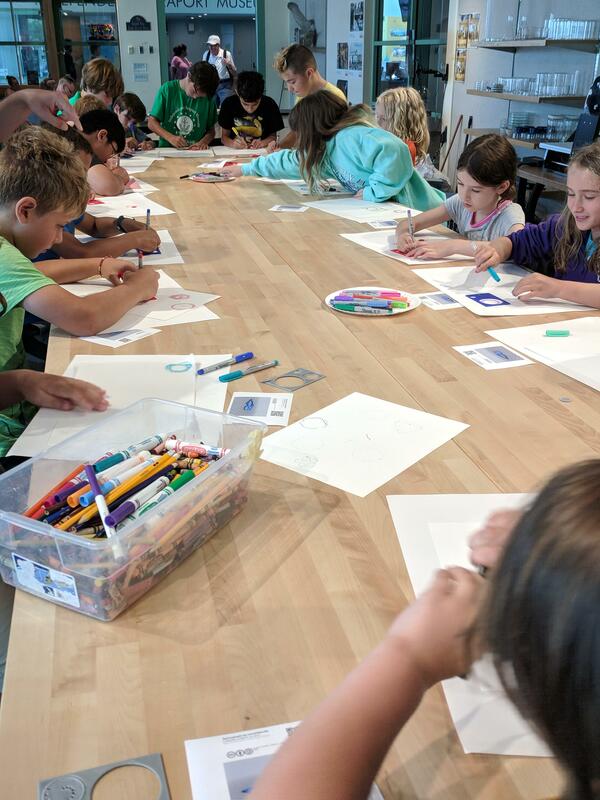 Join Joy O. Ude, STEAM Educator, as she navigates you through the Museum's MakerSpace featuring demonstrations on a 3D printer and laser cutter. 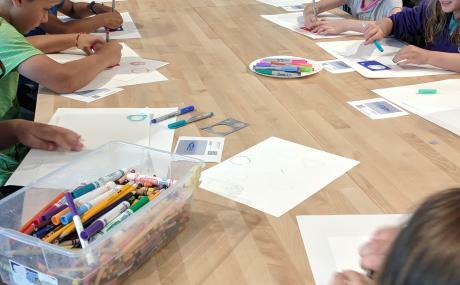 Guests will also have the opportunity to explore the science of symmetry through Spirographs.